I caught myself day dreaming about sky hooks yesterday. I’m not sure why. Long day in the office? Not enough *real* basketball to keep my mind occupied? Whatever the case, I was specifically thinking about Kareem Abdul-Jabbar — the NBA’s all time scoring leader — and his supposedly unstoppable go-to move. First, why hasn’t anybody copied the sky hook? Second, why isn’t Kareem — a six-time MVP and champion — discussed more in G.O.A.T. debates? (Seriously, look at his basketball-reference page.) And finally, it occurred to me that almost every book I’ve read on basketball history has a section on Kareem. His career arc was interesting for multiple reasons, but mostly because he spent most of the 1970s as the league’s best player and most of the 80s as a champion with Magic Johnson receiving more of the credit. With that in mind, I thought I’d scrap together some of the better stuff I’ve read on Lew Alcindor/Kareem Abdul-Jabbar. His play had, if anything, too much consistency to it. His good games were forgotten, his bad ones remembered. He had played for much of his career on weak teams or on teams poorly designed for him. 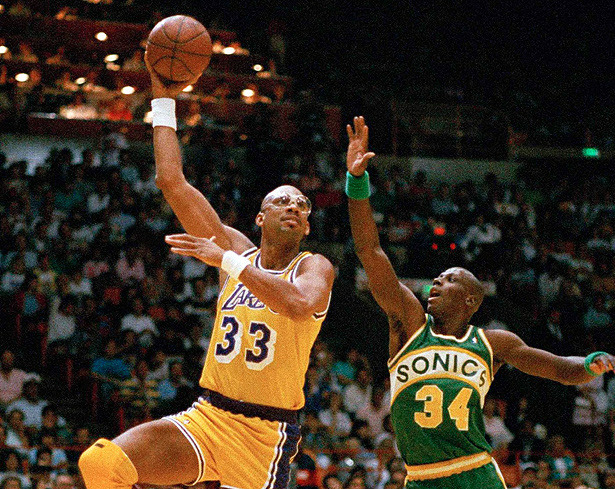 Often too much depended on him, and because he was so dominating a force, opposing teams always knew that the key to stopping the Lakers was stopping Kareem. His teams, strong in their regular-season records, tended to wear down in playoff games. Opponents always based their strategy on stopping him and he rarely got very much help from referees. He was held, fouled and elbowed more than any otehr player in the league, all with the semitacit approval of the referees; for in truth, if they did not allow his opponents some small advantage there would be no way of stopping him. Jay Caspian Kang’s “Should Reddit Be Blamed for the Spreading of a Smear?” is a must-read for anyone who cares about the news, but is especially on-point for bloggers and blog readers. Highly rec’d. 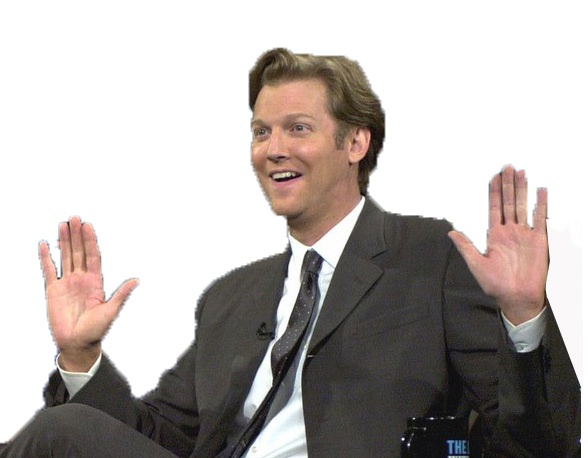 Craig Kilborn’s decision to step away from hosting “The Late Late Show” remains the biggest tragedy in television history. From his time spent as a SportsCenter anchor to hosting The Daily Show to his move to CBS where he followed David Letterman in the 12:30 slot, “Kilby” was the best there was in late-night TV. 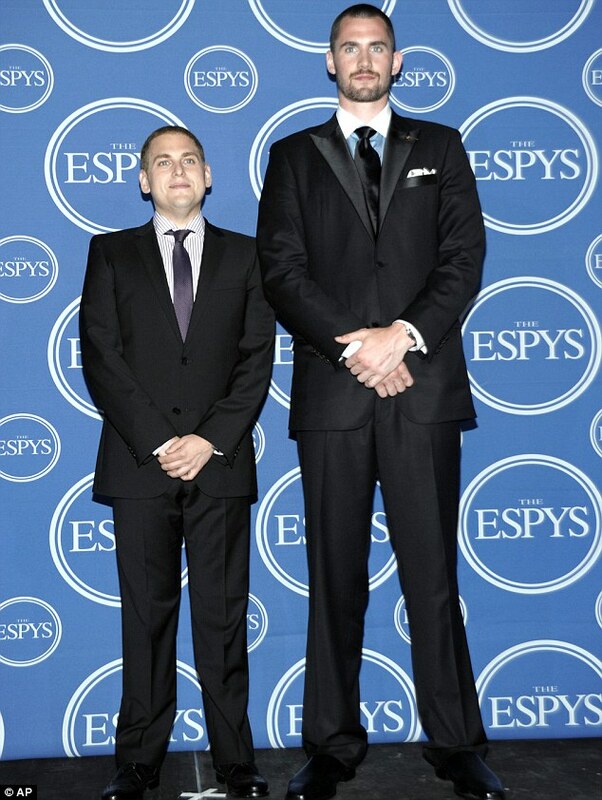 He also happens to be a native Minnesotan (Hastings) and an athlete (scholarship basketball player at Montana State). To bring this closer to the Punch-Drunk Wolves home, Kilborn once practiced with our own Minnesota Timberwolves. With all of this in mind, one way to preserve his legacy is the occasional “Five Questions!” post, where we pose — you know — five questions. Kilby used to do the same. 1. Summer League in Vegas: Did we learn anything? Maybe. Certainly not very much. The players to watch were Shabazz Muhammad and Gorgui Dieng. Neither amazed. Both showed flashes. The situations they found themselves in — particularly so in Muhammad’s case — were just so unlike anything they’ll see during the regular season that it’s difficult to extrapolate. I was pleasantly surprised by Dieng’s willingness to take jumpers. His form looks good enough. With Shabazz, the clear question is whether he can blend shooting with passing. At different times in Vegas he did each, but rarely did the decision appear derived from instinct. It always seemed premeditated. That’s not a very good sign for his rookie year, but he should get better. Plus, as a limited role player off the bench, he’d hardly be unique if he erred heavily on the side of “gunner.” If he makes more than 40 percent of his shots, he’ll be fine. 2. The Pekovic Contract: What the hell is taking so long?